This was a possible reward from the special level 85 Theramore (scenario) event in 2012. The toy is now available for everyone! Players can now buy it for 25 x Coin of Ancestry while Lunar Festival is active. You only need to buy Everlasting Horde Firework. As mentioned in my other comment, learning the one will also teach you the opposing faction's firework. 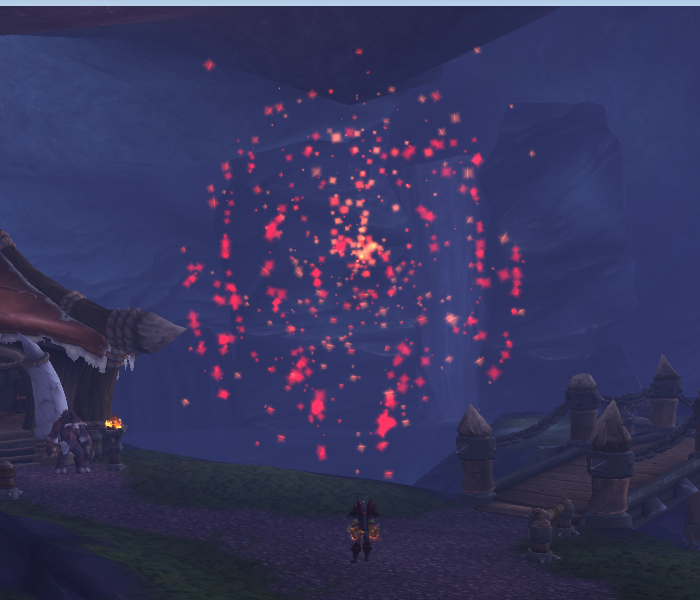 It seems that of the most recent beta build, learning and adding Everlasting Horde Firework to the Toy Box will also add Everlasting Alliance Firework to the Toy Box. I believe this is intended - and not a bug - because of two reasons: Faction-changing the character that has the firework in their inventory will also cause the firework to change to its opposite faction, too. Also, the Toy Box is account-wide, so it'd be a bit silly not to recognize that many players' World of Warcraft accounts have characters of both factions.